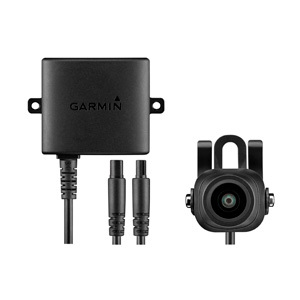 This traffic receiver/power cable wirelessly transmits and displays rearview footage from your BC 30 camera on your compatible navigation device's display. Includes camera, mounting hardware and power cable with wireless transmitter. Professional installation recommended.